Mr. Crappie (Wally Marshall) was in born Calfornia and formed a love for fishing at an early age. 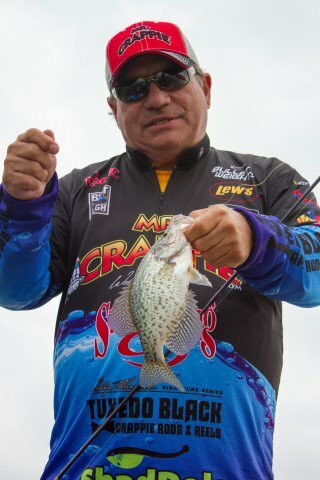 Over the last ten years, Wally has created the largest family fishing tournament called the Big Crappie Classic. 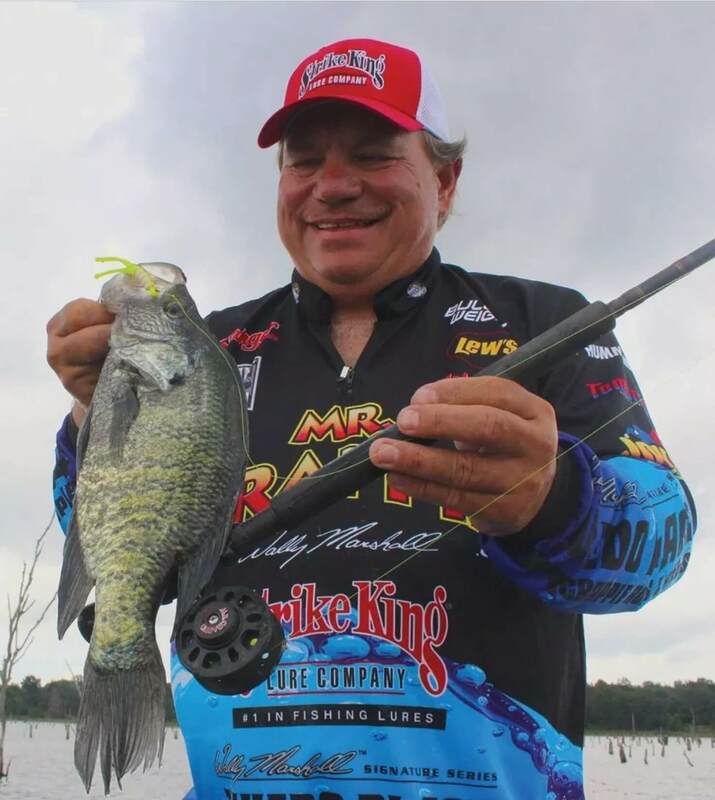 Wally has traveled to many shows around the country to conduct seminars and served as a guest on popular outdoor shows like Jimmy Houston Outdoors and Barry Stokes Outdoor Trails TV. A qualifier and national champion in 32 Crappie Classics, Wally has been inducted into the “Legends of the Outdoors” Hall of Fame in Nashville, Tennessee.